Clarvaux Castle was designed in a neo-Romanesque style by Ignatius Bonomi and John Augustus Cory in 1842-3 for Sir William Chaytor. 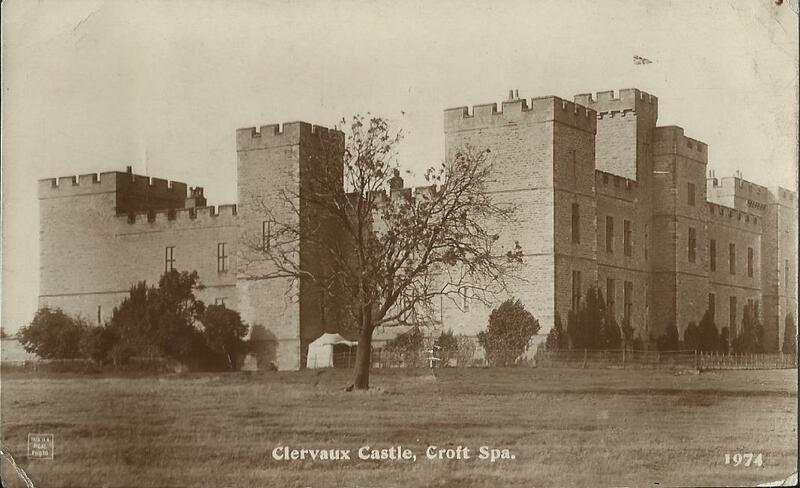 The Chaytor family returned to Croft Hall in 1951. Now only the coach house remains at Clervaux.